Going green is something that we should all look forward to. It is something that we should all commit to seriously. We all are well aware of the environmental crisis that our planet is facing and its high time that we do something about it. The Union Budget 2017 also laid emphasis on the importance of renewable energy. 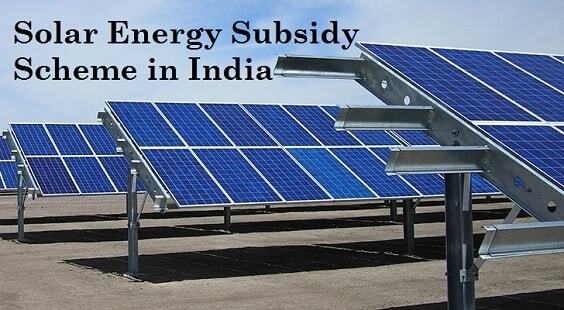 Finance Minister Arun Jaitley announced another 20,000 mw of solar park development and a slew of duty reductions on components for fuel cell based power generating and biogas systems. He further announced solar power supply at about 7000 railway stations giving a major impetus to the shift to clean energy. At Amplus solar, we believe that with the government we can achieve a larger progress. 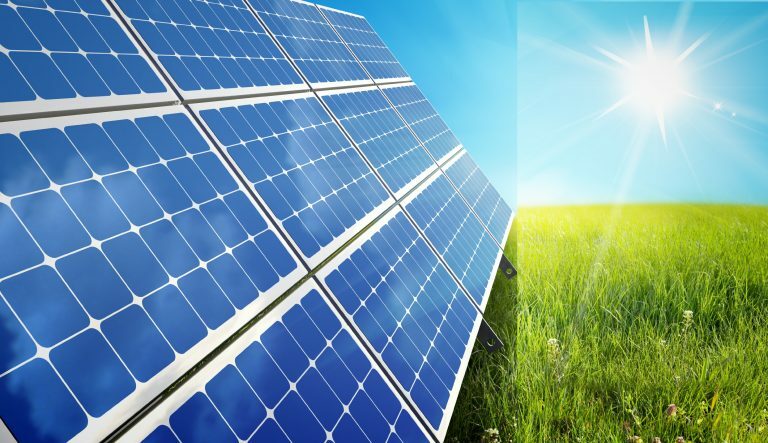 “Solar energy, with the help of government policies and the falling global prices, is now at an inflection point where it can compete on its own against other forms of energy,” said Sanjeev Aggarwal, managing director and chief executive of Amplus Energy Solutions Pvt. Ltd. Going green not only benefits the environment but it can also help you with your savings. 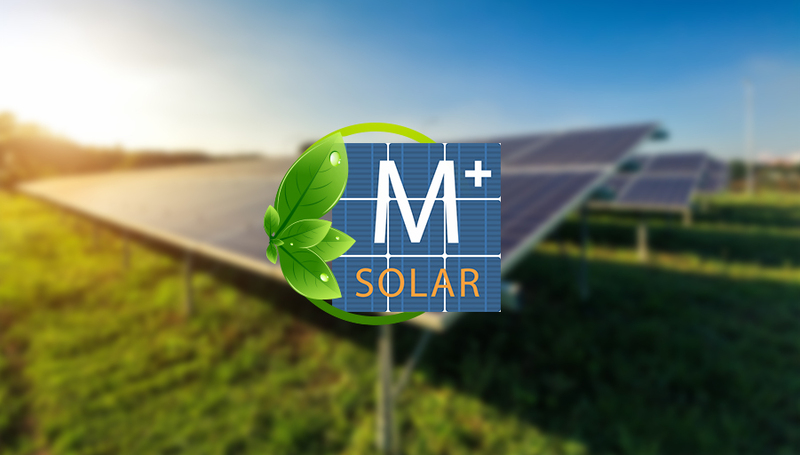 Since, the very beginning, Amplus Solar has been working towards the development of the solar energy industry. Amplus commissioned India’s largest single-location rooftop solar installation for captive use of 4,000 kW for Yamaha Motors. 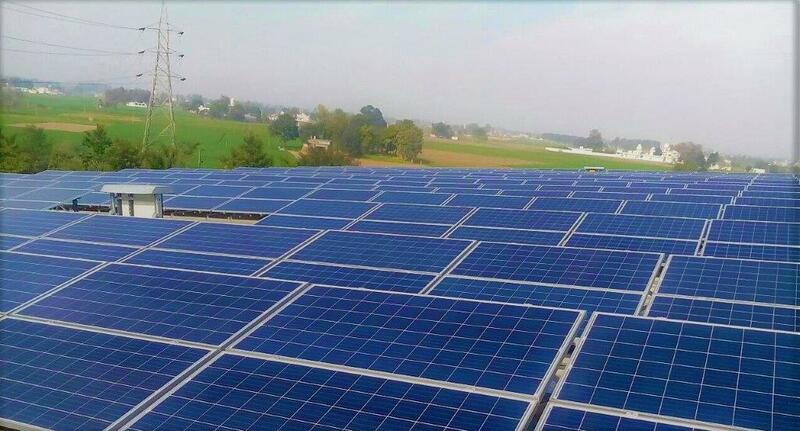 Amplus Energy Solutions won a bid to install 14.5 MW of solar rooftop plants across 10 Indian states floated by SECI (Solar Energy Corporation of India).